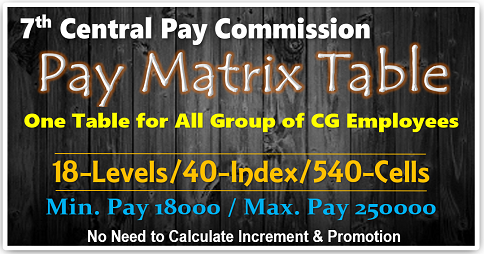 (i) The pay in the applicable Level in the pay matrix shall be the pay obtained by multiplying the existing basic pay by a factor of 2.57, rounded off to the nearest rupee, and the figure so arrived at shall be located in that level in the pay matrix, and if such an identical figure corresponds to any cell in the applicable level of the pay matrix, the same shall be the pay, and if no such cell is available in the applicable level, the pay shall be fixed at the immediate next higher cell in that applicable level of the pay matrix. 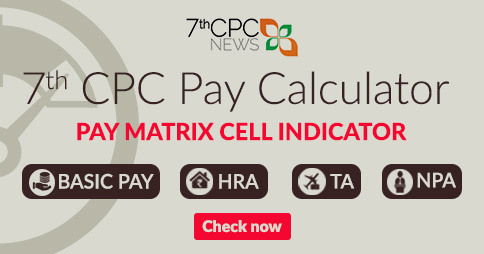 (ii) If the minimum pay or the first cell in the applicable level is more than the amount arrived at as per clause (i) the pay shall be fixed at the minimum pay or the first cell of that applicable level. 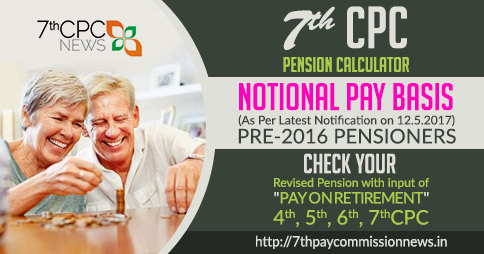 of January, 2016, or the date of option for the revised pay structure. 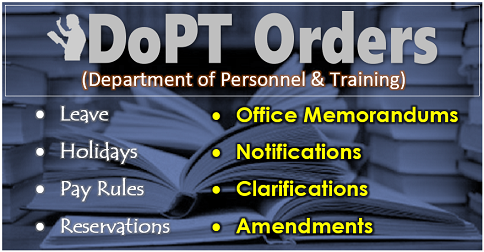 A Junior Commissioned Officer/ Other Rank under suspension shall continue to draw subsistence allowance based on existing pay structure, and his pay in the revised pay structure shall be subject to the final order on the pending disciplinary proceedings. Where the existing emoluments exceed the revised emoluments in the case of any Junior Commissioned Officer/ Other Rank, the difference shall be allowed as Personal Pay to be absorbed in future increases in pay. 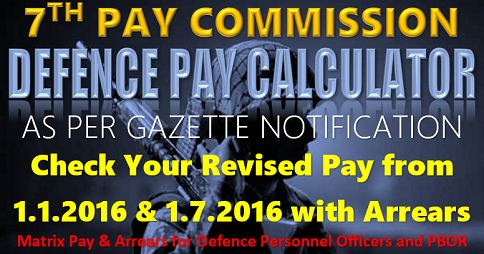 Where in the fixation of pay in the Pay Matrix under Rule 7, the pay in the Pay Matrix of a Junior Commissioned Officer/ Other Rank, who, in the existing pay structure was drawing immediately before the 1st day of January, 2016 more pay in the Pay Band than another Junior Commissioned Officer/ Other Rank in the same arm or service, gets fixed in the revised pay structure at a stage lower than that of such junior, his pay in the Pay Matrix shall be stepped up to the same Cell in the revised pay structure as that of the junior. 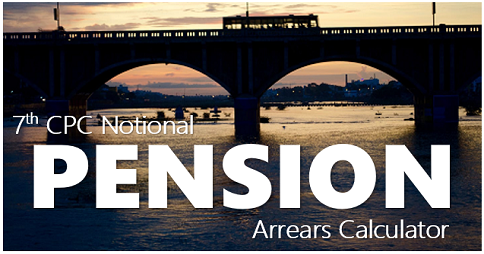 Where a Junior Commissioned Officer/ Other Rank is in receipt of Personal Pay immediately before the date of notification of these rules, which together with his existing emoluments exceed the revised emoluments, then the difference representing such excess shall be allowed to such a Junior Commissioned Officer/ Other Rank as Personal Pay, to be absorbed in future increase in pay. In case of Junior Commissioned Officers/ Other Ranks who are in receipt of Personal Pay for passing Hindi Pragya, Hindi Typewriting, Hindi shorthand and such other examinations under the ―Hindi Teaching Scheme or on successfully undergoing training in cash and accounts matters prior to 1st January, 2016, while the Personal Pay shall not be taken into account for purposes of fixation of initial pay in the revised pay structure, they shall continue to draw Personal Pay after fixation of their pay in the revised pay structure on and from the 1st day of January 2016 or subsequently for the period for which they would have drawn it but for the fixation of their pay in the revised pay structure and the quantum of such Personal Pay would be paid at the appropriate rate of increment in the revised pay structure from the date of fixation of pay for the period for which they would have continued to draw it. 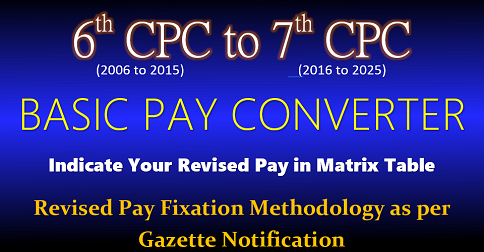 Explanation.– For the purpose of this rule, ―appropriate rate of increment in the revised pay structure means the difference with respect to the next immediate higher Cell in the applicable Level of the Pay Matrix, from the stage at which the pay of the Junior Commissioned Officer/ Other Rank is fixed in the revised pay structure.